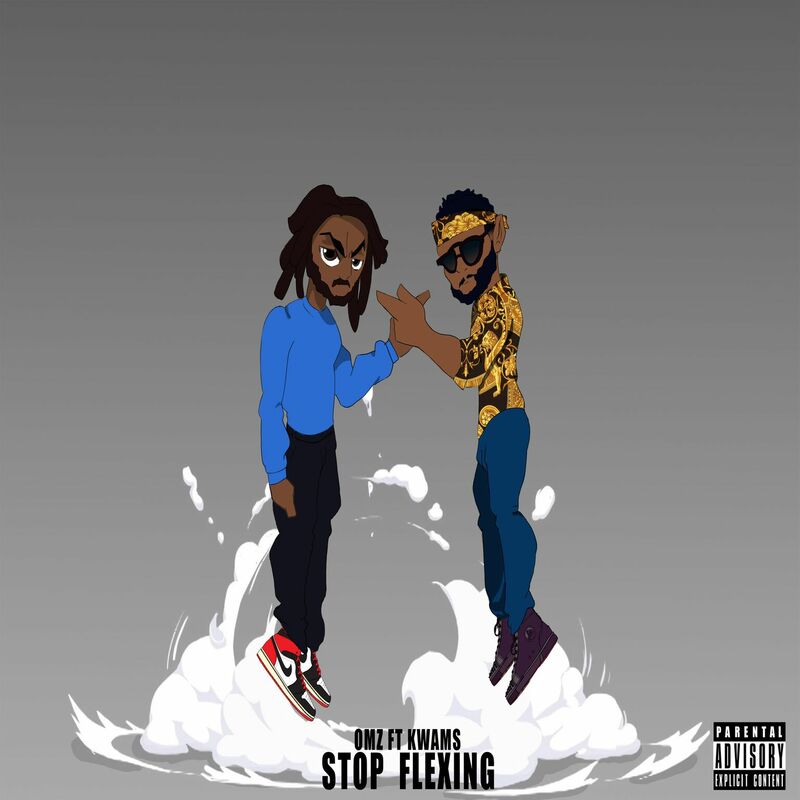 Following up on his highly anticipated single ‘Never Boring’ which received enormous support from the likes of GRM Daily, BBC Radio 1Xtra, Urban Vault and Art Meets Music to name a few, South London rapper Omz Trapstar drops his brand new single ‘Stop Flexin’ featuring Afrobeats singer Kwamz. 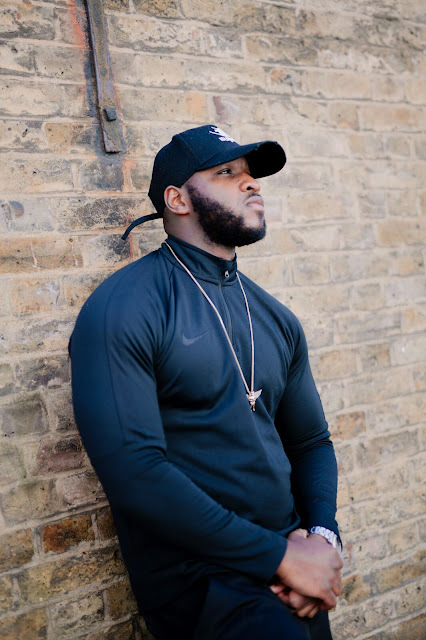 Showcasing an Afrobeats-inspired sound while still staying true to his undeniably compelling rap flow, Omz Trapstar made it his mission to call out all the imposters among us and is declaring their fakeness. 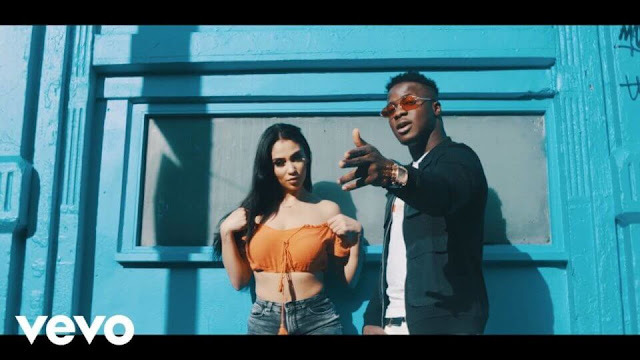 With a laid-back yet dancy chorus, Kwamz is adding that extra flavor to the song.